Maruti Suzuki Aptitude Test Syllabus for Written Online Test Pattern | PrepI. Maruti Suzuki Syllabus was last changed in Feb 2018, and all the websites are showing wrong Syllabus since they don’t update their pages ever. 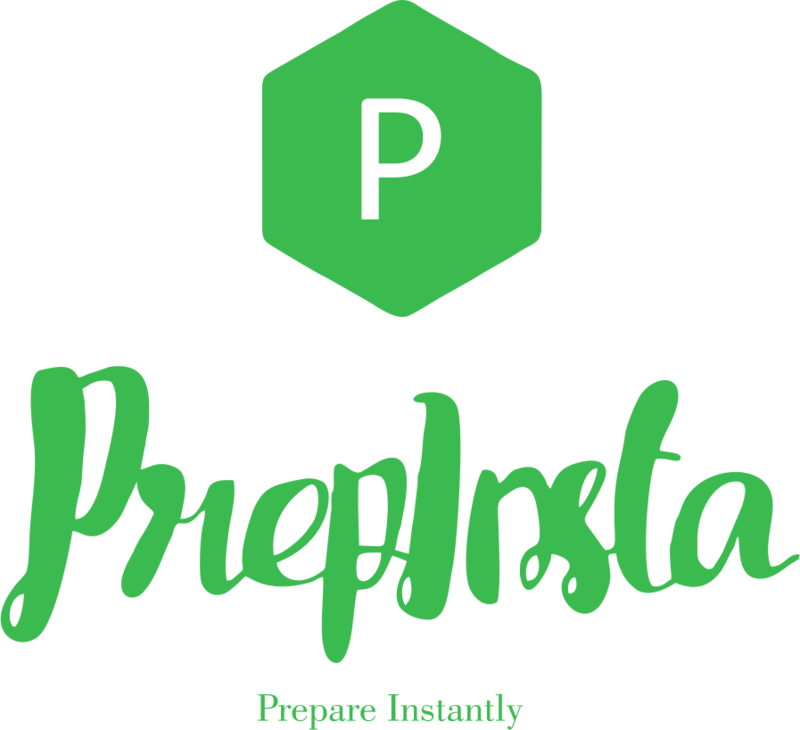 So, only trust PrepInsta for the latest Maruti Suzuki Online Test Syllabus and Maruti Suzuki Online Test Pattern and Process. Total number of people hired bu Maruti is going to get lesser. See the number of recruitment by them each year. Now, they may not visit your campus for all three profiles maybe just one or two. The test spans over 62 mins and there are 110 questions in total in the test. There is no negative marking for any of the question. If you have any questions please ask us in the comment section below. 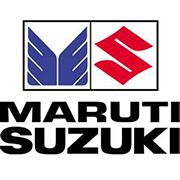 You can prepare for Maruti Suzuki from Our Maruti Suzuki Main Dashboard here.